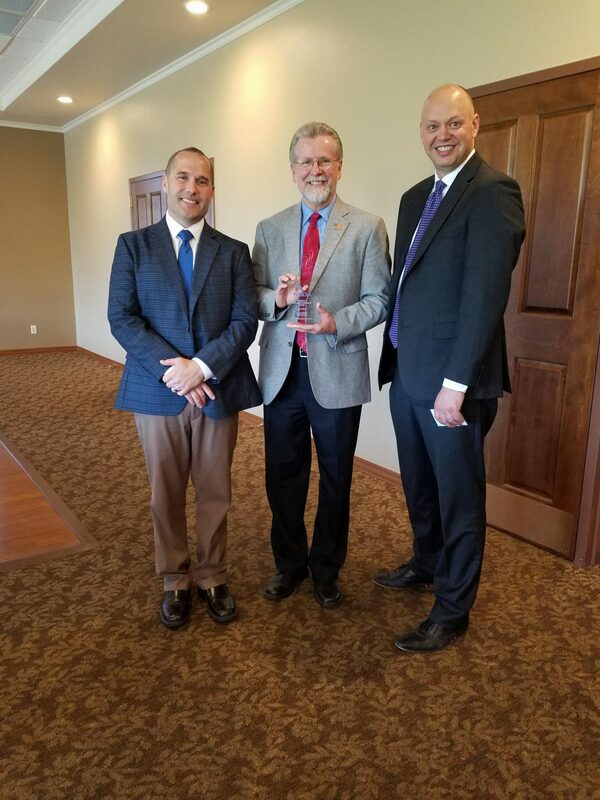 Madison, WI – The Wisconsin Economic Development Association (WEDA) recently presented Rep. Warren Petryk (R-Eleva) with the 2018 “Champion of Economic Development” Award for his support of policies to drive economic growth and prosperity in Wisconsin. The award is presented to state legislators who exemplify WEDA’s mission of promoting economic development and have shown a commitment to making Wisconsin a better place to live, work and do business through policies that advance economic growth. 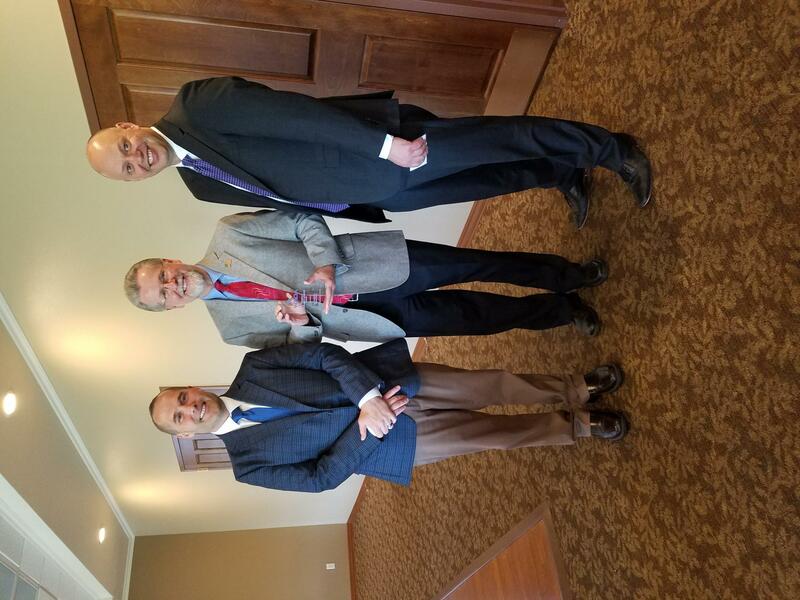 Rep. Petryk earned the “Champion of Economic Development” designation through his support of pro-economic development legislation during the 2017-18 legislative session.